This VIGO vessel waterfall faucet is cUPC and NSF-61 certified by IAPMO. 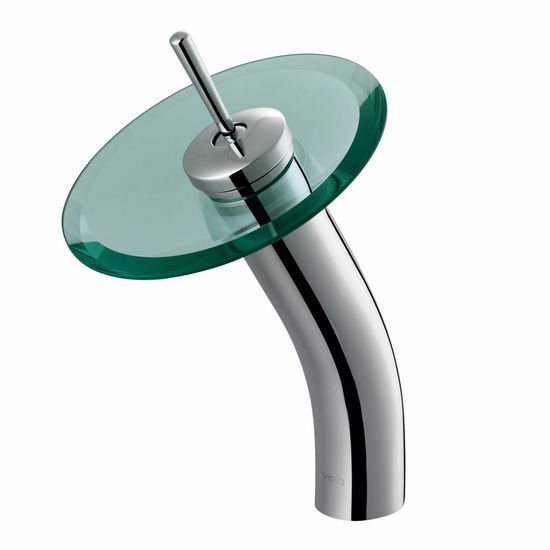 The Glass Vessel Faucet is a statuesque fixture for the individual. With a solid-brass construction, chrome finish, and glass plate spout is stylish yet unassuming. Yes, this unit is CUPC approved, therefore it is CSA approved. This unit is approved for use in Canada.